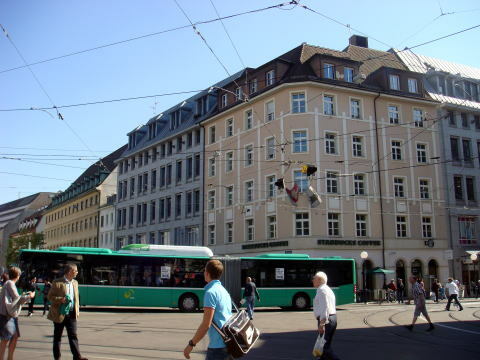 of its three states in the modern Latin name: Regio TriRhena. 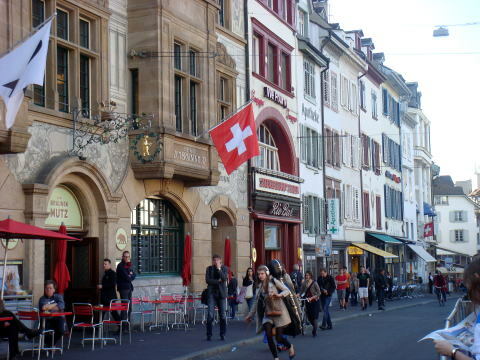 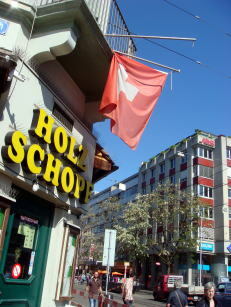 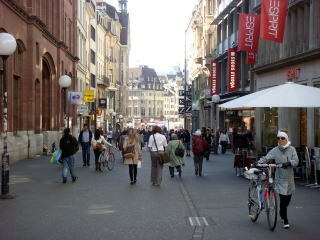 Basel is mainly German-speaking. 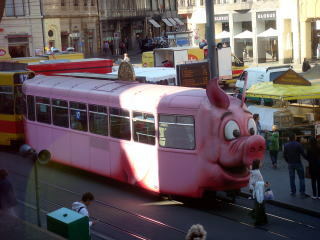 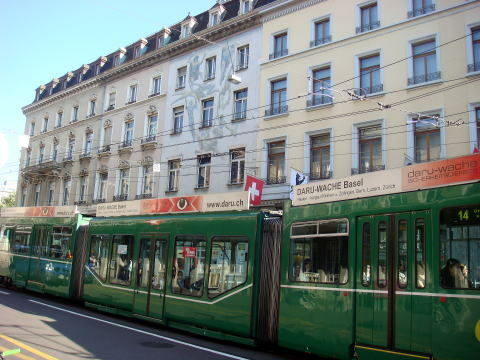 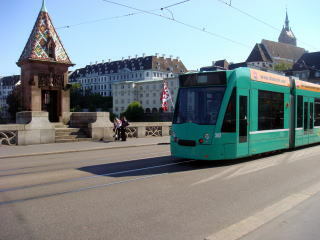 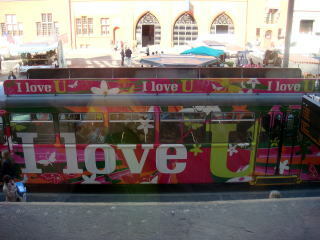 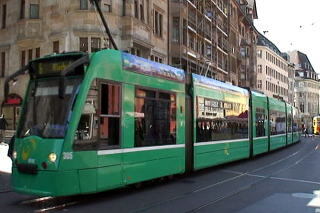 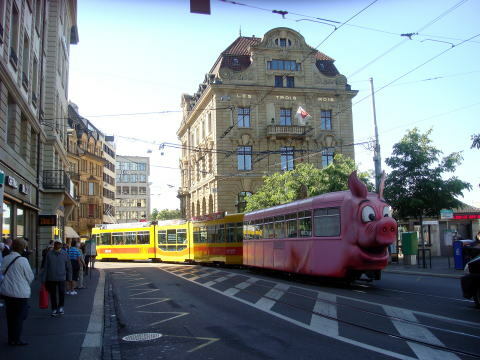 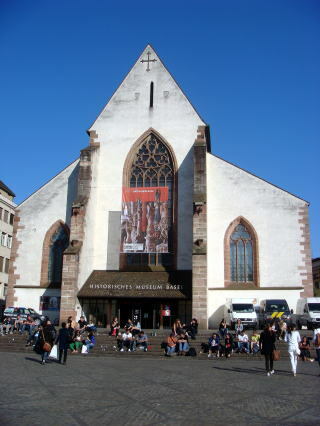 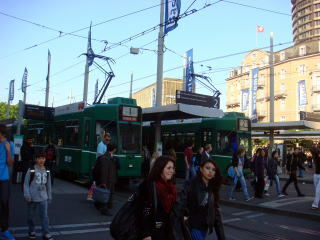 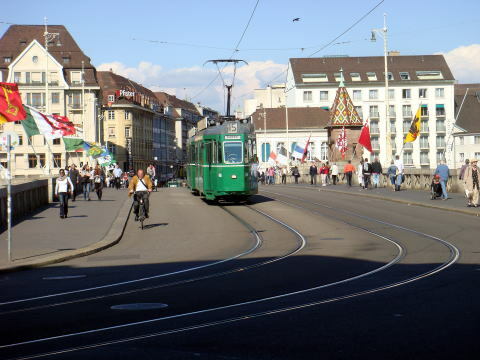 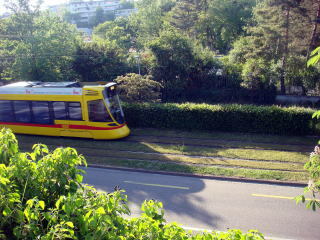 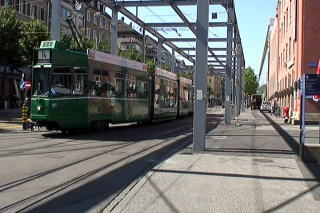 A green Basel tram is passing through a church. 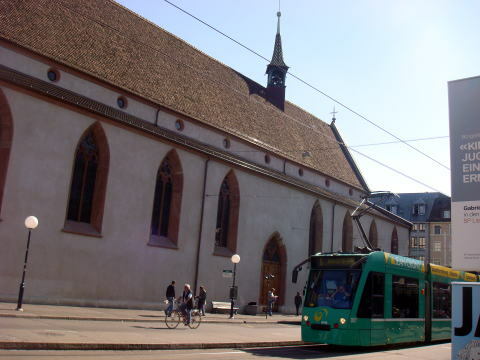 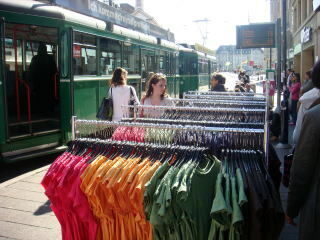 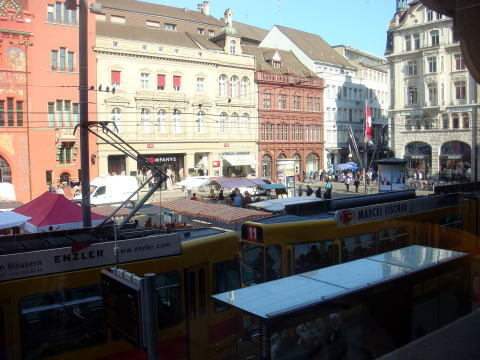 A bus service is relatively frequent in the city of Basal. 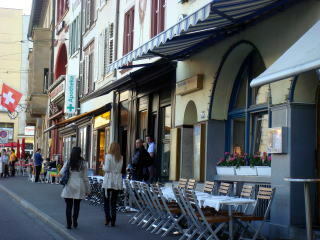 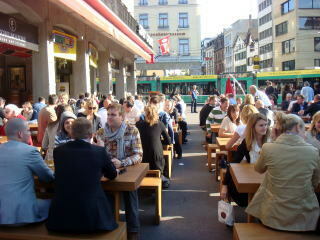 As seen in other European cities, an outside terrace seat of restaurants is quite common. 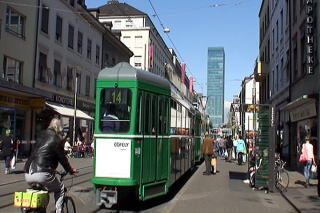 It is the same in the city located in Barfussenplatzof Basal. 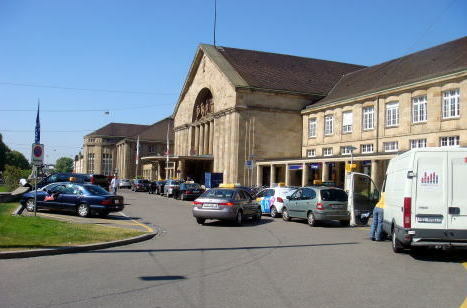 as a rail hub. 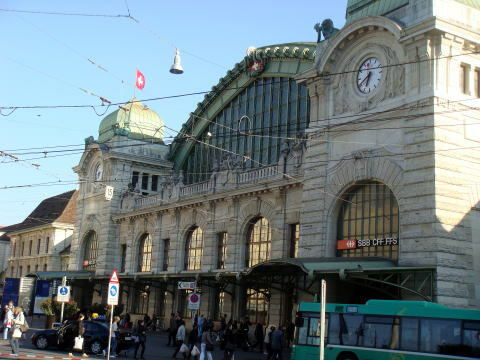 Basel SBB is the central railway station in the city of Basel in Switzerland. 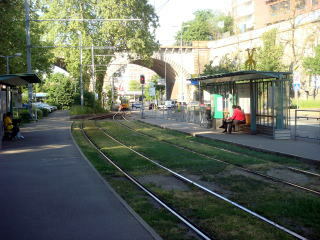 on the opposite side of the city. 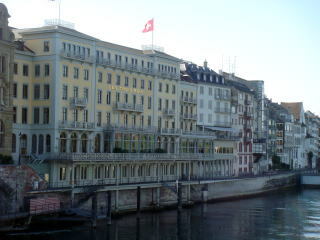 a total of 107 rooms/all non-smoking. 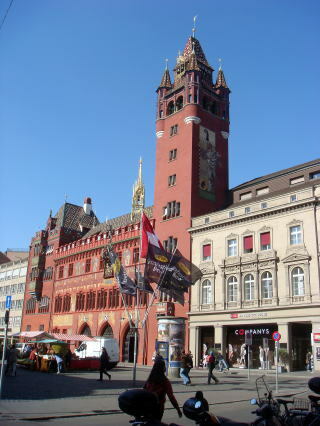 Ramada Hotel Basel Conference Center is a tall building, and has a total of 224 rooms. 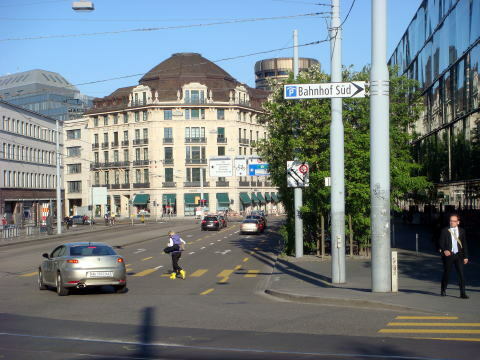 The number of smoking rooms is 25, equivalent to 11.2% of the total. 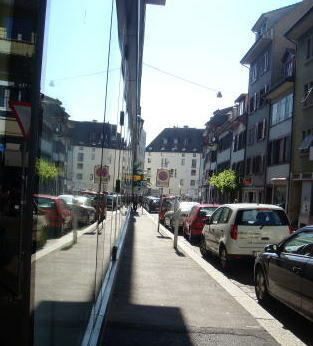 of 2.1% of total rooms. 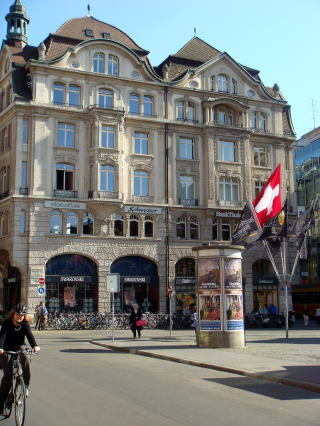 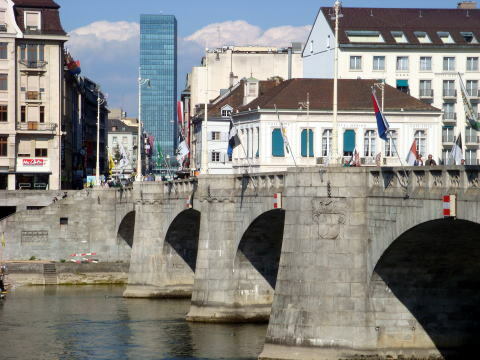 Mercure Hotel Europe Basel has 18 smoking rooms among the entire 158 guest rooms. 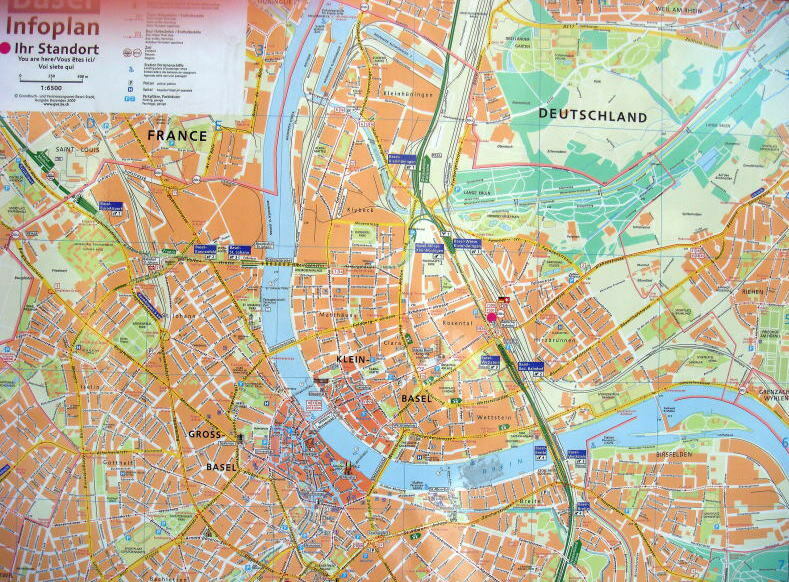 The percentage of smoking rooms to the total is 11.4%. 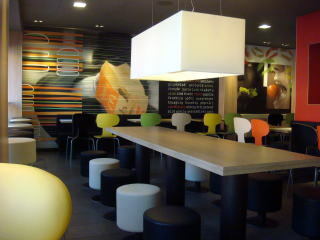 Two restaurants are non-smoking. 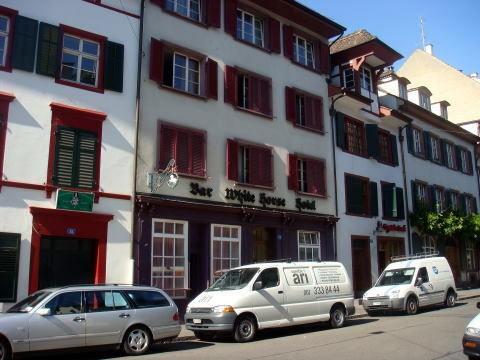 Smoking is allowed in the bar in this hotel.